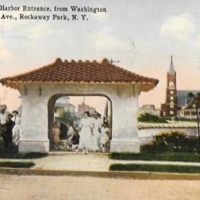 Belle Harbor Entrance, From Washington Ave., Rockaway Park, N.Y. 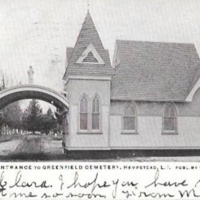 Entrance to Greenfield Cemetery, Hempstead, L.I. 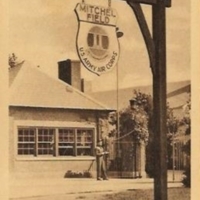 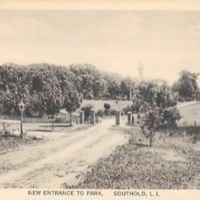 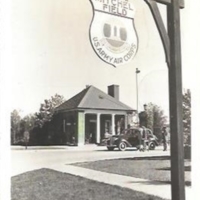 Main Gate, Mitchel Field, N.Y.
New Entrance to Park, Southold, L.I. 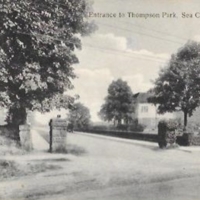 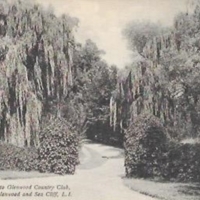 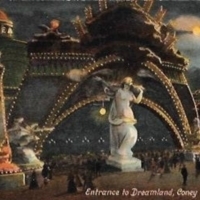 Entrance to Thompson Park, Sea Cliff, L.I. 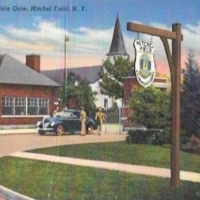 N.Y. 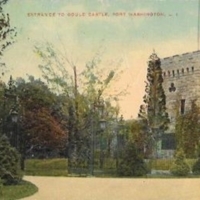 Entrance to Gould Castle, Port Washington, L.I.